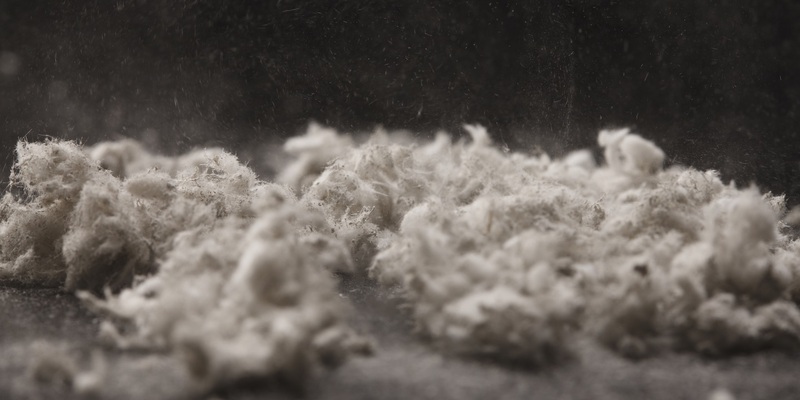 A couple is suing Bechtel Corporation, et al., asbestos products manufacturers, citing alleged failure to warn and negligence. 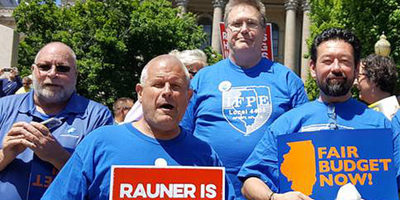 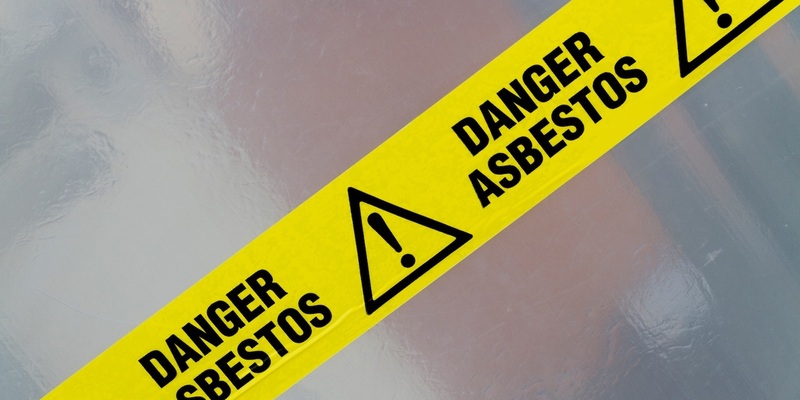 A laborer blames a host of manufacturers for his lung cancer. 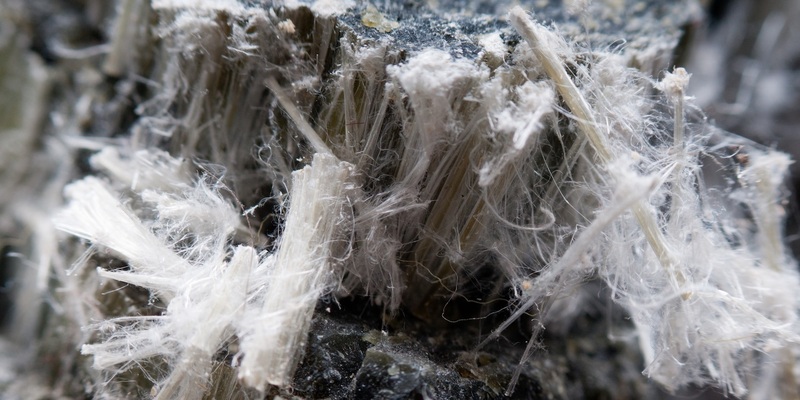 A couple recently filed a lawsuit against nearly two dozen companies over their alleged exposure to asbestos.